The 21st World Championship is right around the corner, kicking off on June 14th at the Luzhniki Stadium in Moscow when host nation Russia face Saudia Arabia in front of what is anticipated to be a capacity 80,000 crowd. With an audience reach of over 3.5billion people, almost half the world’s population, the Soccer World Championship will be the biggest sporting event in history. 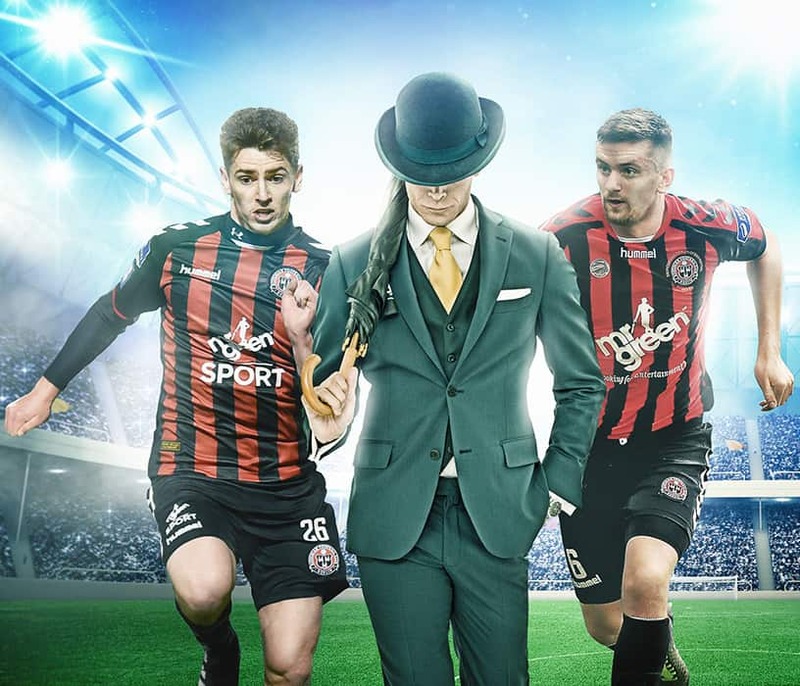 With a huge range of betting markets available including outright winner, win-draw-win, over/under goals, Asian handicaps and a lot more besides, Mr Green Online Casino offers you the chance to get involved throughout. To help you along we have provided an FAQ on the world’s greatest competition along with a list of some of the big names to look out for and a guide on the 12 stadia to be used to host the WC 2018. Given that the beautiful game has transitioned from being not only the world’s most popular sport to also now the betting world’s most significant market, it’s only right that Mr Green offers a huge array of betting markets on the World Championship Soccer 2018. Here at Mr Green we also help you out with betting strategies to enable you to make your wagering more professional alongside published stats, head-to-heads and results. 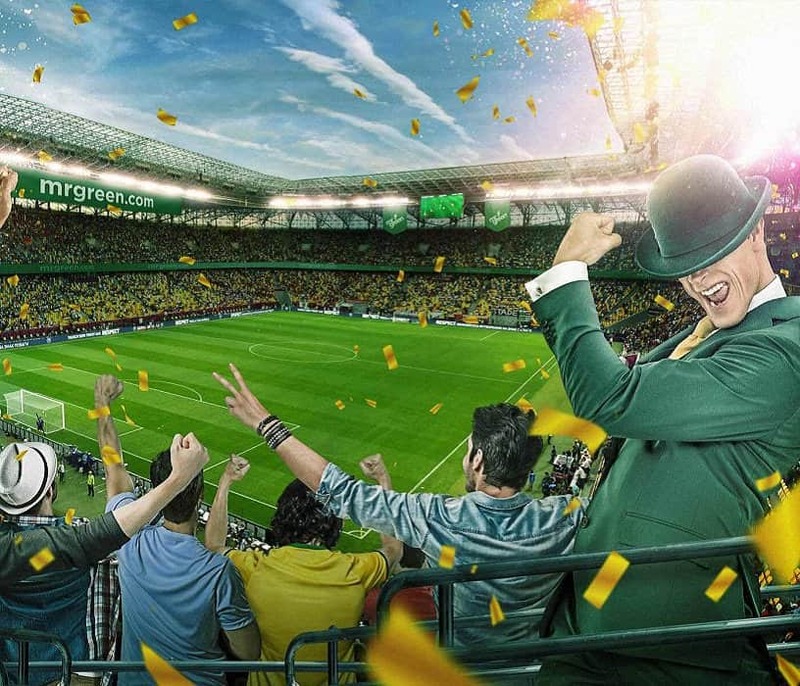 Although a vast range of pre-match odds are listed every day, we are excited about the selection of live betting available throughout the tournament meaning bettors can see how a game is panning out before placing a bet, as well as helping you feel involved in the action as it unfolds. Having won the rights to host the tournament back in 2010, Russia will stage the month-long world championship soccer bonanza this time around and grabs the baton from Brazil. 64 games are to be contested by 32 teams across 12 arenas in 11 different cities. What Are The Host Cities? Given its sheer size, it’s hardly surprising that Moscow is the main hub with two stadia hosting matches, though there are also games taking place in Kaliningrad, Kazan, Mordovia, Nizhny Novgorod, Rostov, Saint Petersburg, Samara, Sochi (previously hosts of the Winter Olympics), Volgograd and Yekaterinburg. Who Has Won It In The Past? How Many Participants Are There In The Finals? Although qualifying for the World Championship begins at least two years before the finals, just 32 teams get to this quadrennial tournament with a chance to claim to the top prize. The teams are split into eight 4-team WC groups with everyone playing each other once. The top 2 teams from each group make the knockout stages – the round of 16 first, then the quarter-finals, semi-finals and final. When Exactly Does The Tournament Take Place? The opening match will be staged on Thursday, June 14th, 2018 at the Luzhniky Stadium in Moscow with the final taking place on Saturday, July 15th at the same venue. Any sporting tournament needs its big-hitters to be there in order to make it a spectacle and, even though the Netherlands and Italy failed this time around, the fact that Portugal, Argentina and Brazil are there will mean we don’t miss out on seeing Ronaldo, Messi and Neymar among others. One of these years Lionel Messi is going to carry all before him, isn’t he? There’s hope yet for the mercurial forward to land the big one though his side only scraped into the tournament having won just seven of their 18 WC qualifiers, finishing 13 points behind rivals Brazil. Coach Jorge Sampaoli knows his way around and will hope for a big showing and with the likes of Paulo Dybala, Sergio Aguero and Gonzalo Higuain at his disposal, who can blame him? As expected, Belgium eased to the finals having dropped only 2 points in the European qualifying group and can boast top talent such as Kevin De Bruyne, Romelu Lukaku and especially Eden Hazard. Hazard will captain the side for former Premier League manager Roberto Martinez who will have his team playing silky football throughout. Head coach Tite may need an introduction to one or two as the play goes on, but top dog on the pitch Neymar Jr certainly won’t. He, along with Barcelona’s Philippe Coutinho and Manchester City’s Gabriel Jesus are just the tip of the iceberg for a squad which will also contain Champions League finalist Roberto Firmino and Juventus star Douglas Costa. The 5-time winners of the Jules Rimet trophy had a trouble-free qualification in South America and look back to their best. The debacle of their own World Championship performance four years ago could be a far cry from their WC 2018 squad who look rightful favourites at this point. Always hopeful but rarely achieving a whole lot, England carry about as much expectation into tournaments as any other side and will be backed by a large travelling fan base. Gareth Southgate’s men dropped only four points in qualification but can’t claim to have the easiest of WC 2018 groups given that they’ll face Belgium along the way, however with players of the calibre of Harry Kane, Dele Alli and Raheem Sterling to call upon hopes remain high of a strong performance. Didier Deschamps leads Les Bleus into the tournament looking for only their second win following on from their home tournament victory back in ’98, and this must be classed as their best chance since then. Look out for Kylian Mbappe, Antoine Griezmann and Ousmane Dembele taking this tournament by storm for a side which accounted for Sweden and the Netherlands in qualification. The four-time winners came through qualification with a perfect 10-out-of-10 record and are rightfully among the favourites to win it once again. Joachim Low can call upon the likes of Toni Kroos, Leroy Sane, and Timo Werner this time around and it would be no surprise to see them make another final. We should never underestimate the Portuguese who come into this tournament as European Champions and, while he’s a little long in the tooth now, bona fide superstar Ronaldo is once again the man to watch. We couldn’t very well neglect to mention the hosts although they are not fancied to win the tournament, as the WC 2018 odds will show. Fedor Smolov may be the big hope for the hosts who naturally didn’t have to qualify. The all-conquering team of a few years ago has largely disbanded, however, Julen Lopetegui’s men had no real problems in their WC soccer schedule as far as qualifying is concerned, dropping only two points in a group which contained Italy. Captain Sergio Ramos is well used to lifting trophies and will lead out names such as Sergio Busquets, Isco, Koke and David De Gea, all of which roll off the tongue.